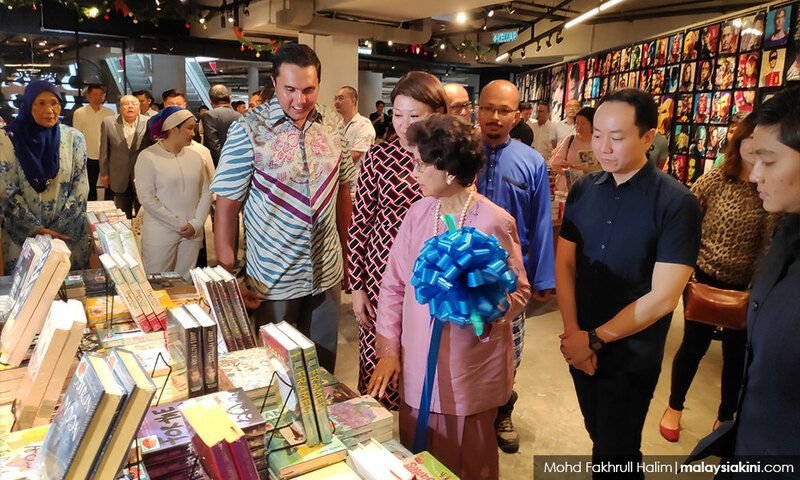 Dr Siti Hasmah Mohd Ali, wife of Prime Minister Dr Mahathir Mohamad, launched the BookXcess latest store, touted as Malaysia's first 24-hour bookstore, in Cyberjaya today. The BookXcess Cyberjaya branch, located at Tamarind Square, comprises an area of 37,000sq-ft, with more than half a million books on numerous topics. 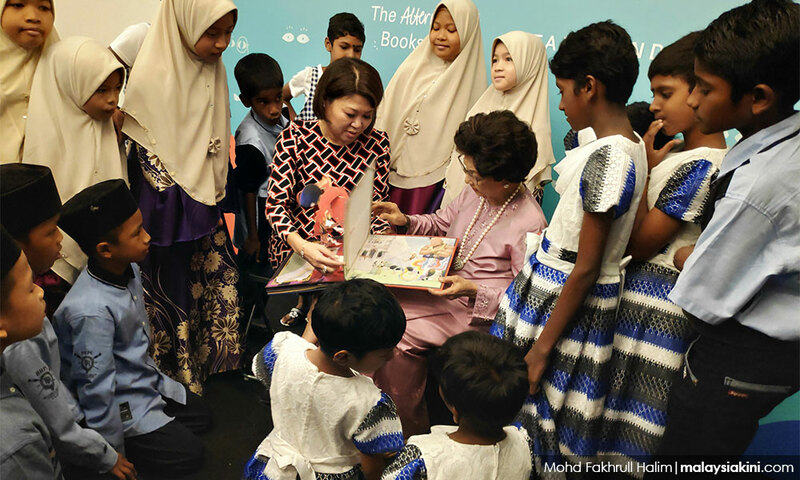 Siti Hasmah signed a plaque which had the words: ‘A book warrior and a true believer in the power of reading’. 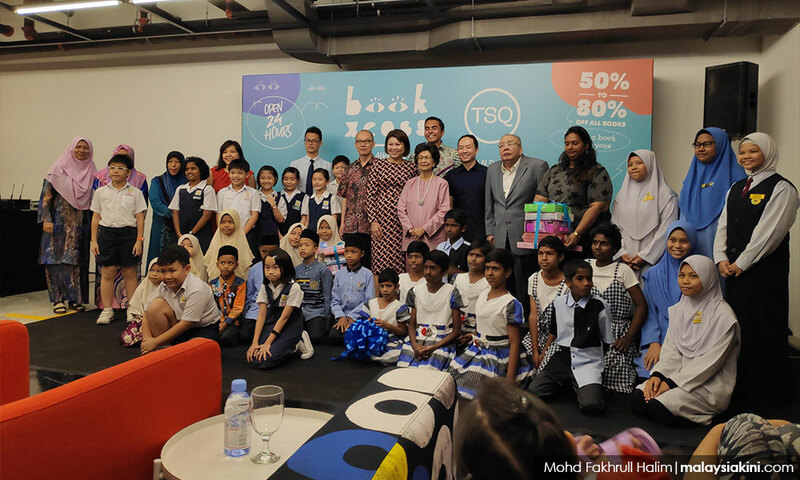 She also handed over a donation of RM5,000 worth of books, in support of a programme to nurture young readers, to Sekolah Jenis Kebangsaan Cina (SJKC) Union, Cyberjaya, and Sekolah Kebangsaan Cyberjaya from Tujuan Gemilang Sdn Bhd, the owner of Tamarind Square. 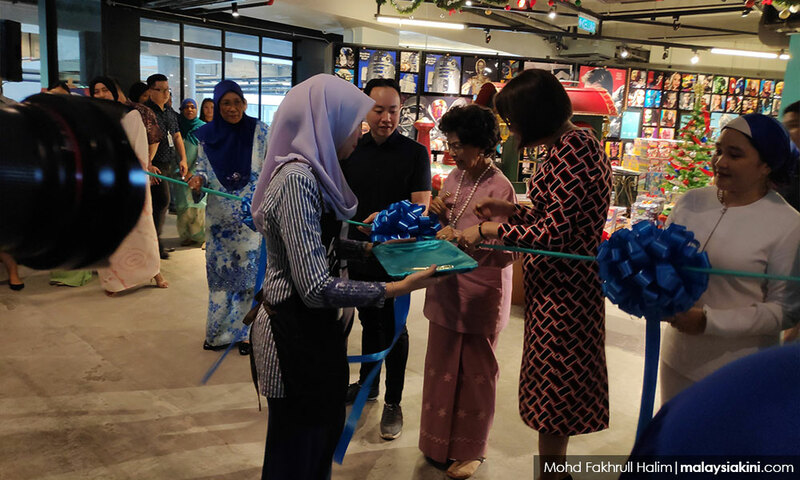 Jacqueline Ng, co-founder of BookXcess, said in her speech that the Tamarind Square branch is the seventh outlet after the first BookXcess outlet opened in Amcorp Mall in 2006.